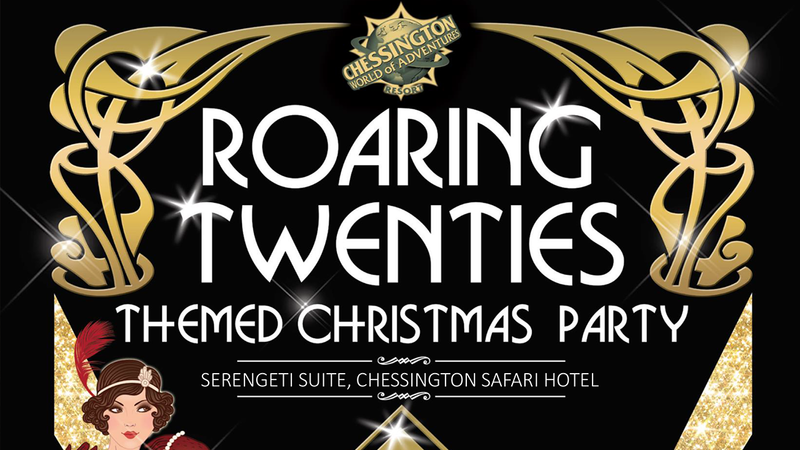 Our Roaring Twenties Christmas Party is our themed Christmas held in the Serengeti Suite which is situated in the Chessington Safari Hotel. We can hold up to approximately 150 guests within our Serengeti Suite at one time. 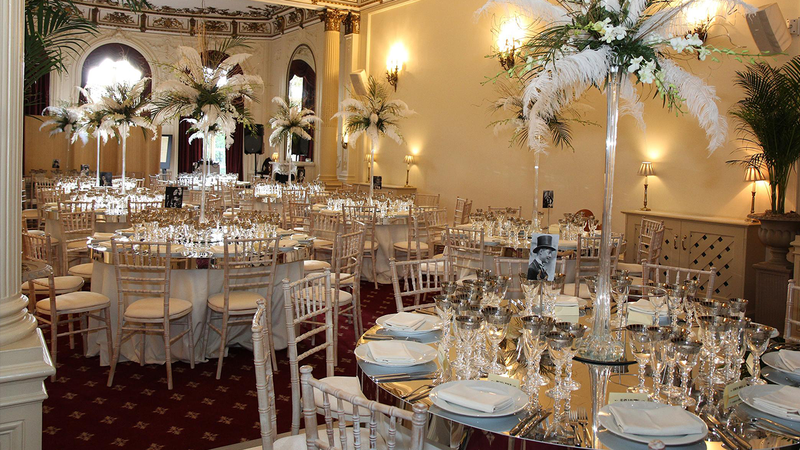 For a private party we would need to have a minimum of 80 guests however if you do not have the minimum number of guests for a private party than we do have shared parties date available. Within the package it includes a four course Christmas Dinner. The menu will include a starter, choice of main and choice of dessert with additional choices for any guests that have special dietary needs. If you would to make a night of it, you can add accommodation for the night of the party. With 150 bedrooms within the Safari Hotel, it is a perfect away to extend the Christmas cheer.